Albert Einstein once said ‘Life is like a bicycle to keep your balance you must keep moving’. Wow, two months into the year, how are the new year’s goals going? No longer on track. You are not alone. Research shows 80% of people fail at keeping their goals by mid-February. The reason why so many people fail at keeping their goals is not setting the goals up correctly to start with. This post may contain affiliate links. Please read the disclaimer for more information. How to categories work-life balance goals? Work-life balance goals need to fall into categories. As to focus only on one area of life will throw you off balance. Albert Einstein’s quote ‘Life is like a bicycle to keep your balance you must keep moving’ refers to a wheel’. A balanced wheel of life. Take a pen and a piece of paper and write up categories of your life. Think about your week and how you spend your time. If you were to assess each area of your life, would it be in balance? 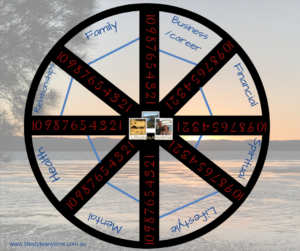 Draw a circle with the number of spokes you have for areas in your life, between five and eight. Rate yourself on a scale of 1 to 10 with 1 being low and 10 being high. Make on the circle where you are in each area of your life. Life does not need to be a perfect circle, that is near impossible, however, if one part is neglected it may affect other areas. Why it is important to write down your goals to have a balanced life. The reason it is so important to write down your goals to have a balanced life is what is the point in having the most beautiful home if you do not have the health to enjoy it. To focus only on one area of life can lead to unhappiness in other areas. Business/Carrer/Job; No job or no clients if self-employed can lead to a lack of finances to pay the bills. Financial; No money to pay bills can lead to no home to live in. Relationships; No friends or community can lead to loneliness and no one to talk to which effects mentality. Family; No time for family can lead to problems like separation, dysfunction and mental problems like blame. This can lead to a relationship, family, lifestyle and financial problems. As you can see the wheel of life requires goals in all areas in order to be balanced. For me, lifestyle is a big thing. Not in a materialistic way as I’m far from materialistic, it is a lifestyle of balance to enjoy life. As I believe I did not come into this life to just work on someone else’s dreams, I believe it is possible to live a fulfilled life by helping others, helping the family, helping friends, helping you, helping people be all they can be. 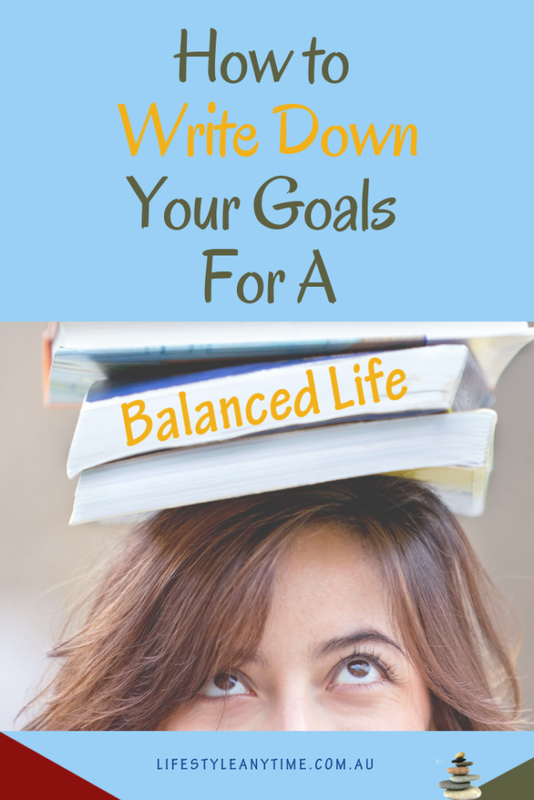 How to write down your goals for a balanced life? Have a little think for a moment ‘What do you want, I mean, what do you really, really want? This is a question I asked myself and for me, it is the freedom of choice of how to spend my time, my days and to live a healthy balanced life, so I can help others develop the skills and qualities they need to enhance their lives. Now it is your turn. Take a blank piece of paper and a pen. Ask yourself the few questions below so you can set goals for work-life balance. How much do I want to make each month? How will I make the money I want to make each month? Is it by working for someone else? Is it by working for myself? Will I sell a product? or will I offer a service? Will I promote other peoples products? What sort of home do I want to create? How about relationships what kind would I like, how do I want to feel in these relationships? What new skills do I want to learn? Are they hobby related? Are they business related? What big goal would I like to accomplish in each area of my wheel of life if money was not an issue? What is important to me, as what is important to me is what I’ll focus on? Example of how to set a goal. Looking at one of life’s areas. Choose your big goal for that area. Break the big goal down into small steps. 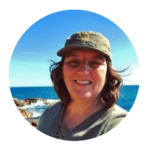 I’m using starting a home business as an example, a goal in the business category of life. Every big goal has small steps to get there. 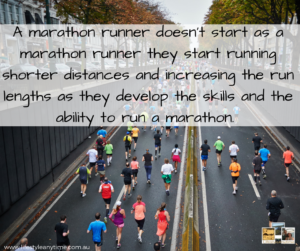 A marathon runner doesn’t start as a marathon runner they start running shorter distances and increasing the run lengths as they develop the skills and the ability to run a marathon. Starting a home business is no different from learning to run a marathon. 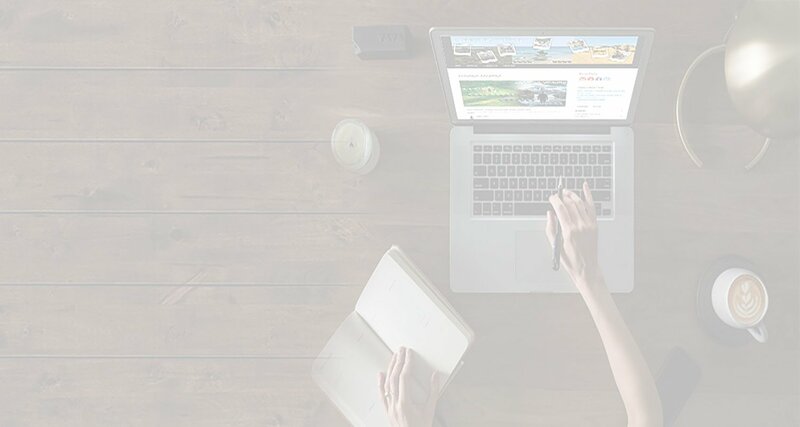 There are multiple steps to take and learn before you start a home business. Take your pen and paper write the answer to the below questions. What would you like to do for work from home? Is your home business a physical business from home or an online business? Is your home businesses serving people, businesses or selling a product? List your passions, why you would like to do this? Think back to the question; what would you do if money was not an issue for you? Now the clarification of the big goal is complete let’s break this goal down. 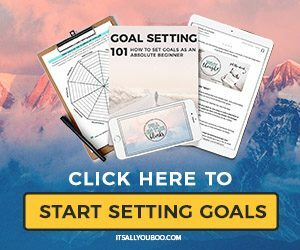 The above is just a few ideas and steps to get you started on working on one thing towards your big goal of starting a home business. Choose one step and take an action towards it in the next 1-5 days. With each of your work-life balance goals define the big goal and break it down into steps. Some things in your life will be on maintenance as you have habits that keep this area in balance. Other areas of life will need action to work towards a goal and the developing of skills to bring that area of life into balance. With all goals to maintain momentum, you need to keep moving to keep the balance. Here are 5 steps to help you progress forward with your goals for a balanced life. Training wheels – when you learn to cycle you often learn to balance with training wheels as your support. In life this is no different, you crawl before you can walk. Research and learn the skills you need to develop into becoming the person you would like to be in each area of your life. In starting a home business example. Research what skills you need and learn by doing. Vision – When cycling you need to keep your eyes focused on the direction you are going as not to crash into a tree and fall. In business, you need to create a business plan and keep your eyes on your end goal, your mission and your vision. Fall – When learning to cycle you may fall and need to get up and try again. There are many times in business that failing takes place. The importance of failing is remembering by failing you are one step closer as you learnt one thing that did not work. 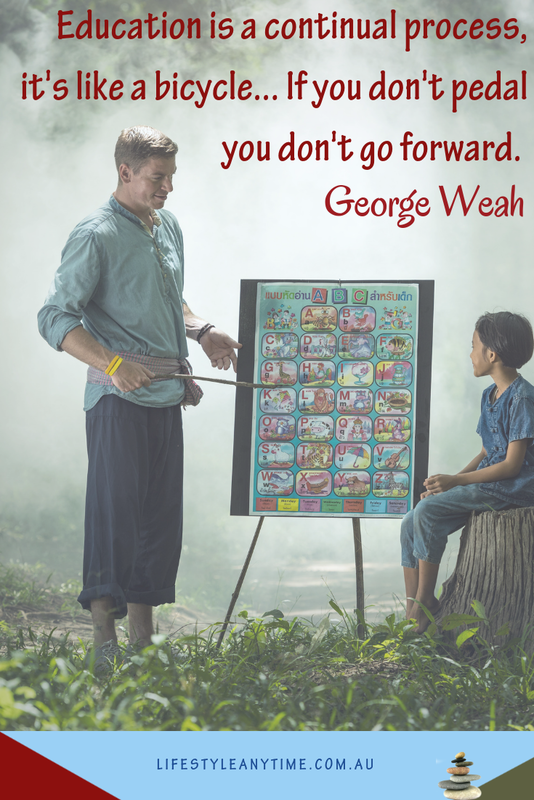 Implement new changes and focus again on the end goal. 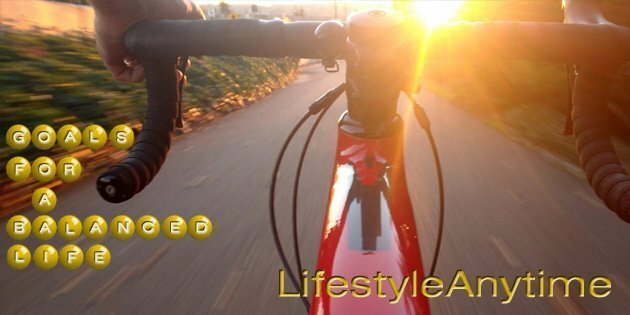 Swerve – When cycling while learning or as an expert moving around obstacles and keeping balance becomes a way of life. Skills – The more you cycle the more confident you become. This is the same in business the more you develop the skills, the more you take action the more confident you become in your business. Remember how you learnt to ride a bike. You learnt by doing. Big goals are no different. Write down your goals for a balanced life. Break them into smaller steps and take daily action towards them. Be positive. It is possible to create a lifestyle and business that you’ll love by following leaders, receiving guidance from mentors, developing skills and being guided on how to achieve work-life balance with the help of a supportive community. 5 replies to "How To Write Down Your Goals For A Balanced Life"